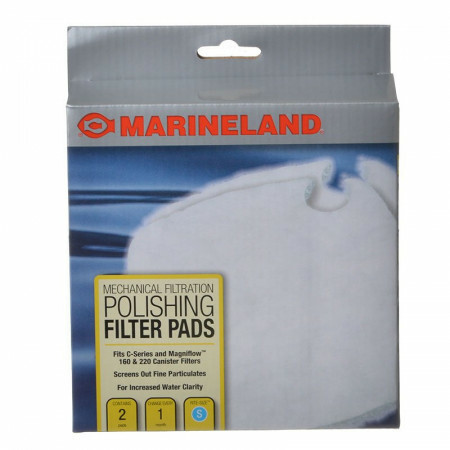 Marineland Rite-Size S Polishing Filter Pads for C-Series and Magniflow 160 & 220 Canister Filters help filter out fine sediment and particulates, providing crystal clear water in your aquarium. Replace Marineland Magniflow and C-Series Polish Pads on a regular basis for optimal filtration. My reptile enclosure/turtle tank uses these every month, and the local pet store stopped carrying them unless special order, then the price went up. Thanks for keeping it affordable. 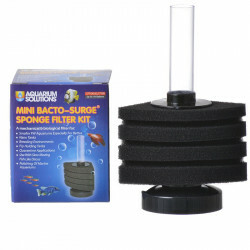 Great filter pads, keep my 125 gallon tank clean. I replace them once a month. 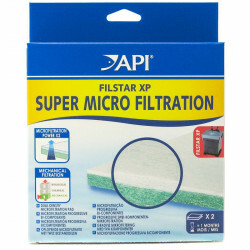 Great filters at a great price. I especially liked the idea of buying them in bulk. This is an exact replacement, so it works just as the original. enough said on that, BUT the service was stellar! packaging was great! And the shipping exceeded my expectations, arrived early. Thanks to ALL of you along the line. I will continue to use your site, and I highly recommend that others do too! I have ordered here many times. Always a great price always described exactly right. Petmountain has the lowest price for Marineland refilled products. I've been ordering from them for the past 2 years. 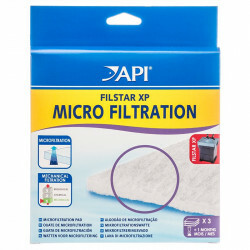 very easy to clean in between major filter changes. 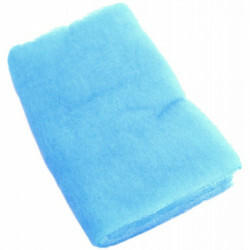 I have some of these, and recently figure that I'd save some money and use quilt batting from the fabric store instead. It doesn't polish the water nearly as well as these pads do, and they're so inexpensive that it's worth it IMO, especially at the price on petmountain! i set up a 100 gal freshwater tank about 3 months ago and i can't believe how clear the water is i highly recommend the Magnum C-Series polish pads.